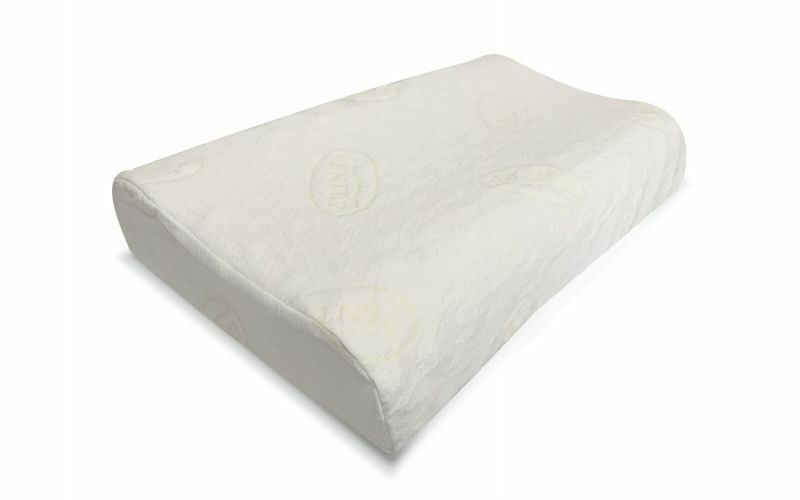 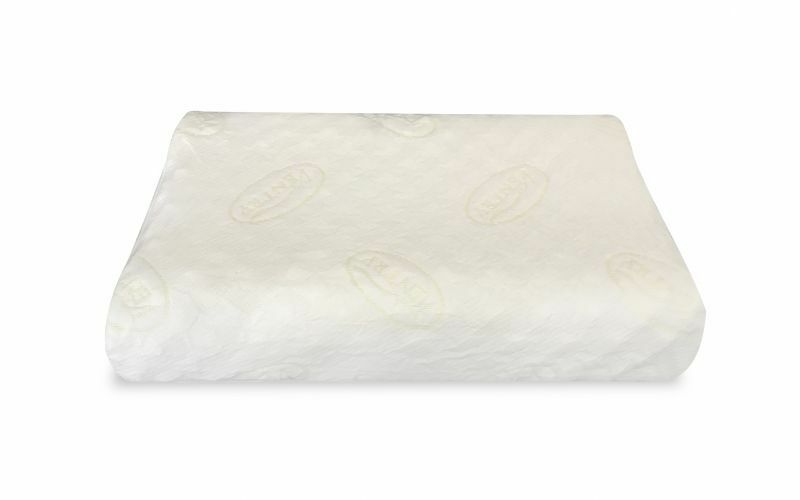 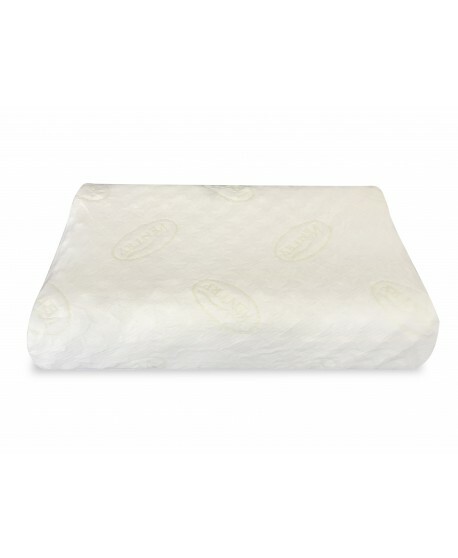 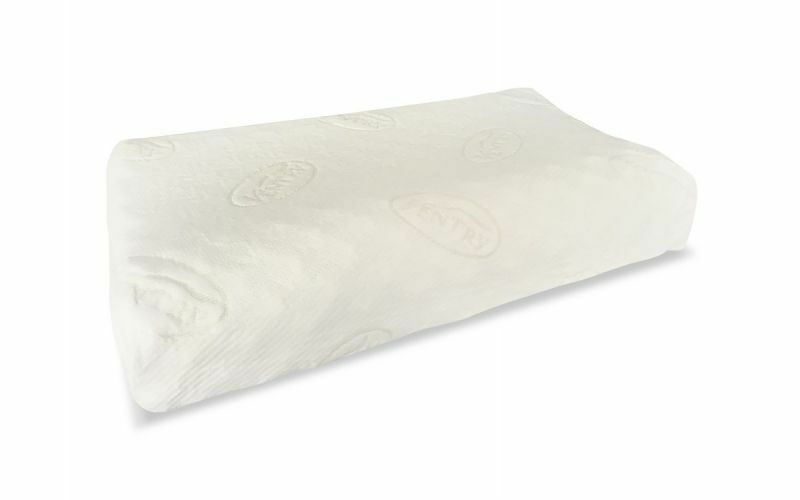 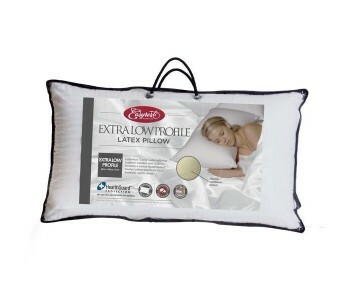 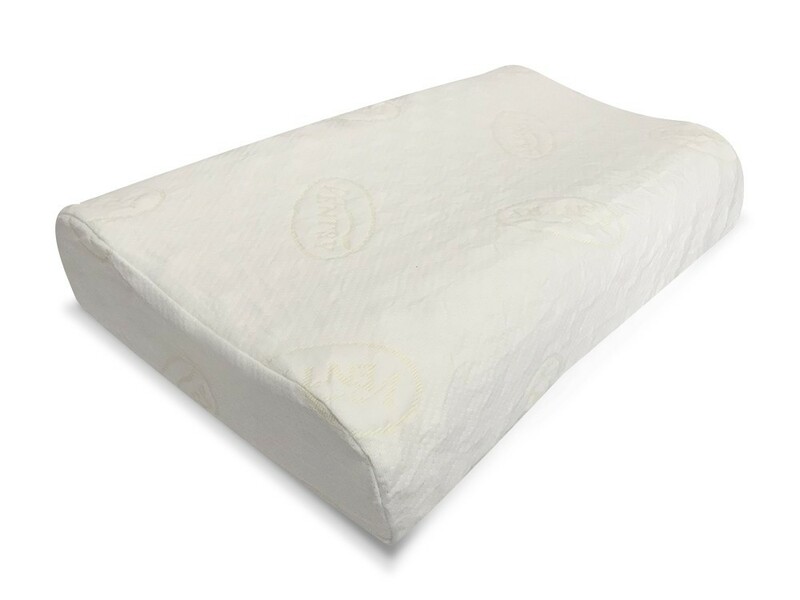 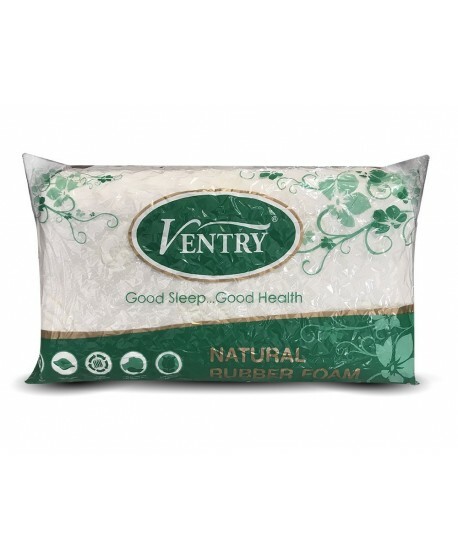 The Ventry Natural Latex Foam Pillow is a finely crafted pillow made from natural latex foam. 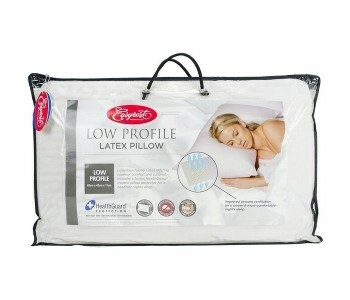 This pillow material provides great plush cushioning without letting your neck and head sink too much. 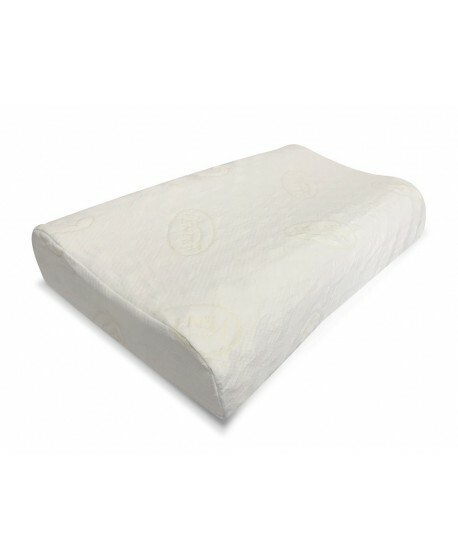 The pillow , with its ribbed profile, naturally contours to the curvature of your head and neck to ensure that they are well-supported and nin the correct S-shape whilst sleeping. This natural latex pillow allows for constant air circulation and ventillation and prevents heat retention and humidity from setting in. 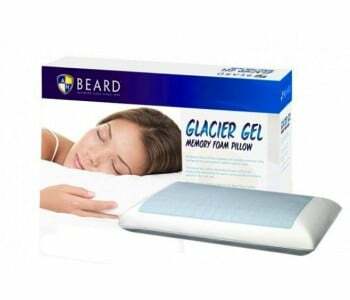 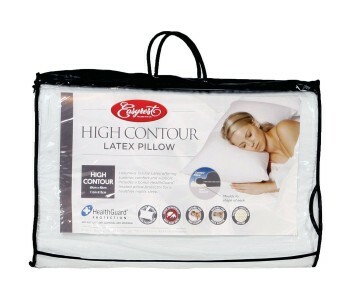 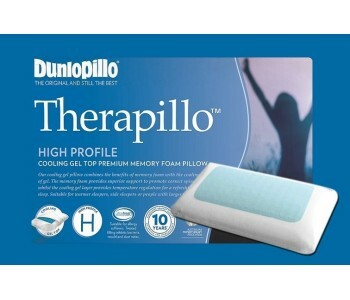 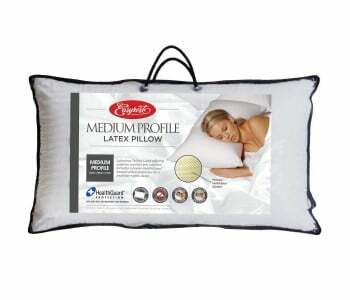 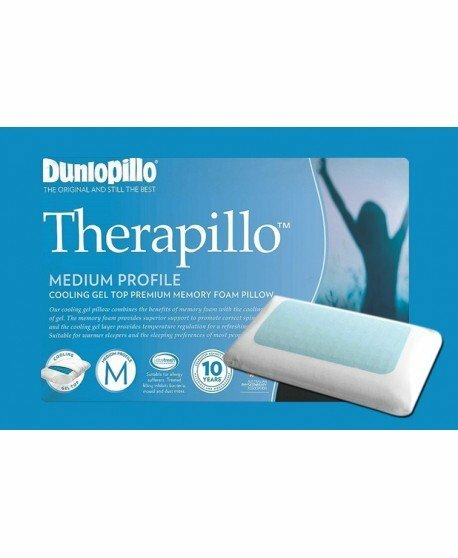 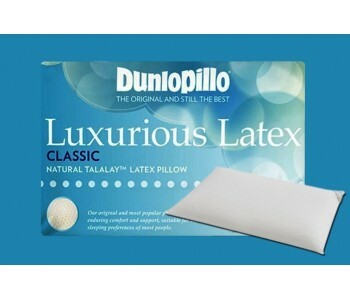 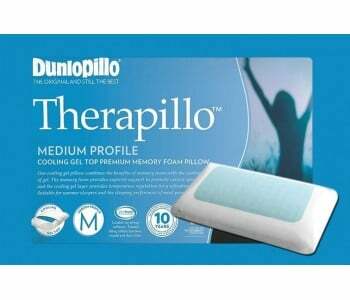 This allows the latex pillow to remains cool, comfortable and most importantly, dry while in use. 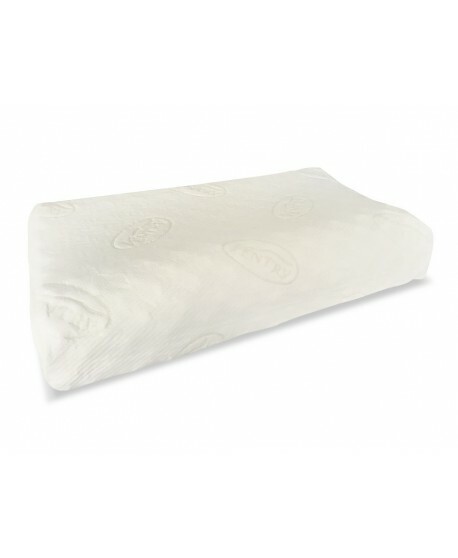 Additionally, the pillow's cover has perforations in its material, thus increasing the breathability of the pillow. 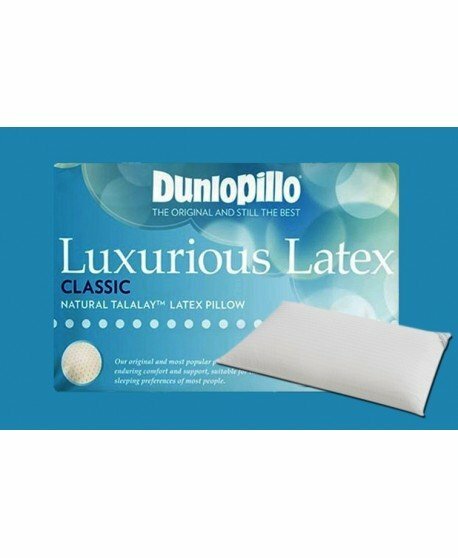 Natural latex has anit-microbial properties and therefore creates a healthy surface that prevents the build up of mold, fungi and disspiates the growth of dust mites and other harmful allergen. 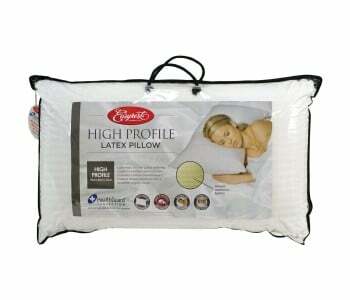 This hypoallergenic pillow is safe to use for the entire family. 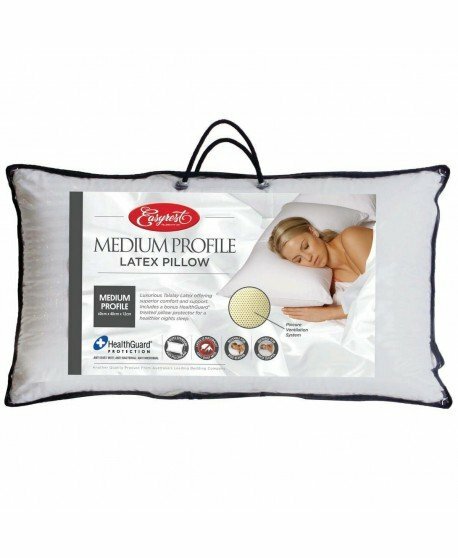 All items in stock are eligible for Next Day Delivery for Sydney Metro Orders. 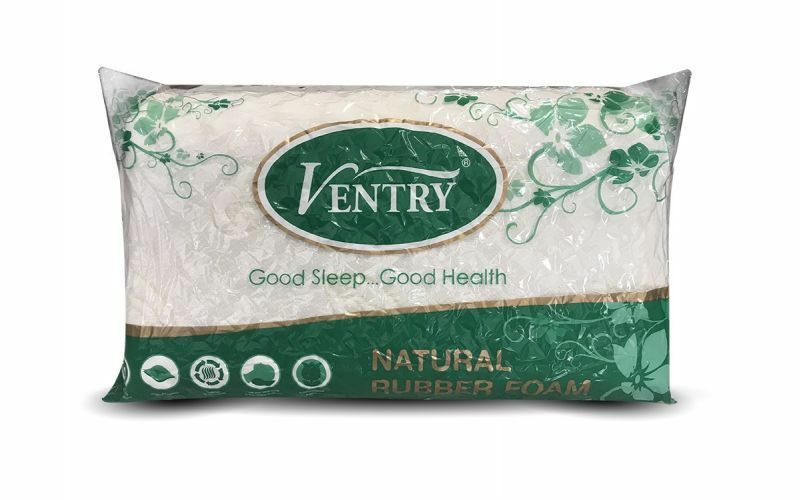 Ask us if you can get the Ventry Natural Latex Foam Pillow delivered to your doorstep by tomorrow.